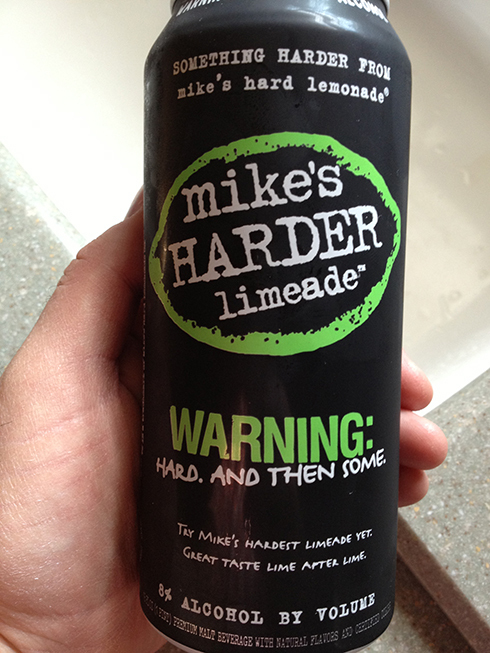 Whenever I find an easy to drink alcoholic beverage, I like to try it. Especially if it’s something that looks and sounds tasty. 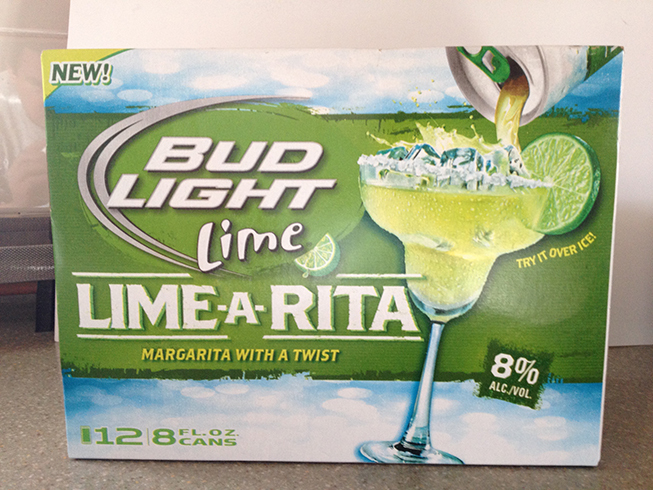 So when I discovered Bud Light Lime Lime-A-Rita, I smiled and knew it would be an instant like. The last time we went out of town, I found these at the local grocery store. I bought two of the cans and poured it over ice. Instant like indeed happened. 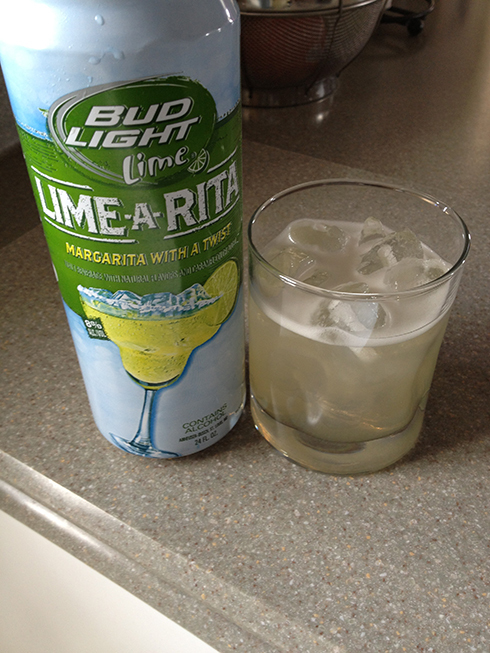 It’s like beer, Bud Light Lime to be exact, with a margarita mix blend thrown in. And at 8% ABV, it’s got the kick I like. Not too sweet. And the beer taste is not prevalent at all. This is an easy drink to have when you need a kick. There is no tequila in this Lime-A-Rita, which is a shame, because it could add that much more flavor and kick to this already tasty beverage. I most recently found the 8 oz cans and find them the perfect size for a single serving. The 8 oz cans come in a 12 pack. And as the packaging suggests, I did have this over ice, although in a pinch, you could pop a cold one of these and just drink it like a beer. 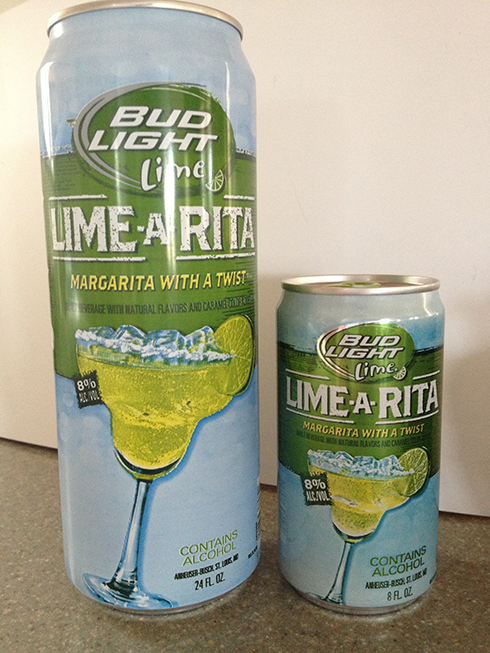 These alcoholic gems come in three sizes: 8 oz, 16 oz and 24 oz. Pictured above are the 8 oz and 24 oz cans. 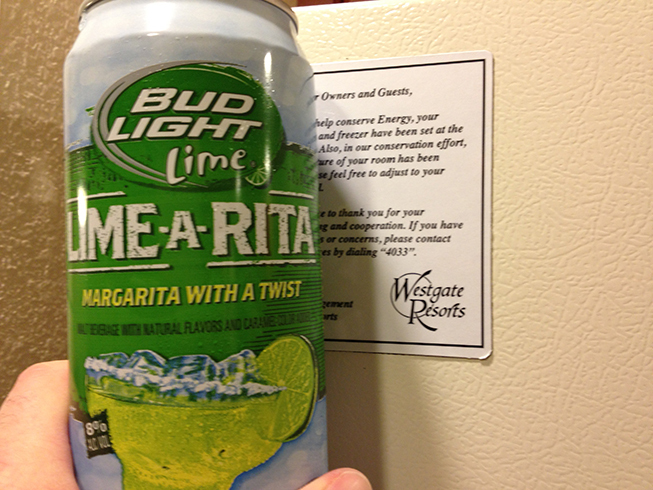 I had previously bought the 24 oz cans, which when poured in a glass over ice, made several servings. 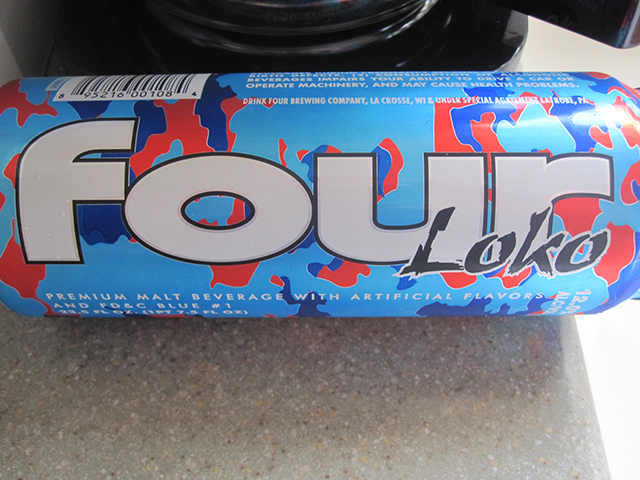 Now I just need to find the 16 oz cans to make the party last even longer. Anyone else tried these before? What do you think? Coco-Nut-Rita Splash is a light, well-balanced beverage that is exclusively available in our Splash Variety Pack. I will have to look out for this flavor variety pack.